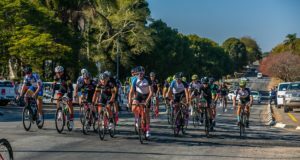 Sports enthusiasts from beCAUSEwe (Non-Profit Company) have signed up for the 4thannual Fedhealth MTB Challenge to #ride4jobs&skills in support of the Sparrow Society. beCAUSEwe (NPC) was founded in 2014 by a group of friends as a way to keep fit, have fun and grow friendships while uplifting the poor and marginalised members of society. Based in Cape Town, the Sparrow Society is a Non Profit Company with a goal of working towards a more equal and unified society through skills development, job creation and enterprise development. “Having the beCAUSEwe team ride for our cause is truly inspiring,” says Kate Senekal, Sparrow Society Founder. “The beCAUSEwe team has stepped up and made a commitment to do what they can to help someone else. The funds from this race will go directly towards a new program that we are instituting to help young designers develop a higher skill set in fashion design and product development. This will open up a whole new income avenue for these young creatives and allow Sparrow Society to enlarge its reach both in service offerings and in socio-economic impact. By assisting in the creation of locally and ethically made clothing, the Sparrow Society will be able to further our mission to ‘Change the World One Really Cool Product at a Time’”. 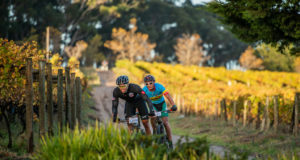 The 4thannual Fedhealth MTB Challenge will take place at the picturesque Boschendal Wine Estate (The Retreat) on Saturday, 15 and Sunday, 16 September 2018. The action will kick off with the Fedhealth Kids MTB Events on the Saturday. Junior MTB enthusiasts between 0 – 13 years of age can choose between a 500m, 1.5km and 5km adventure. 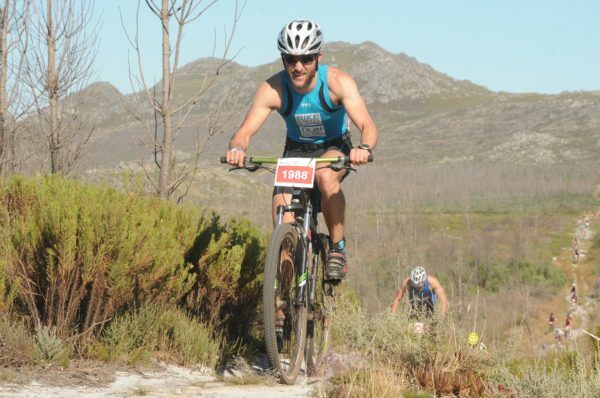 The action continues on Sunday when the more senior mountain bikers can choose between a +-15km, +- 28km or +-60km route.